Proven long-term stability. Ultra-pure performance for high pressure applications. 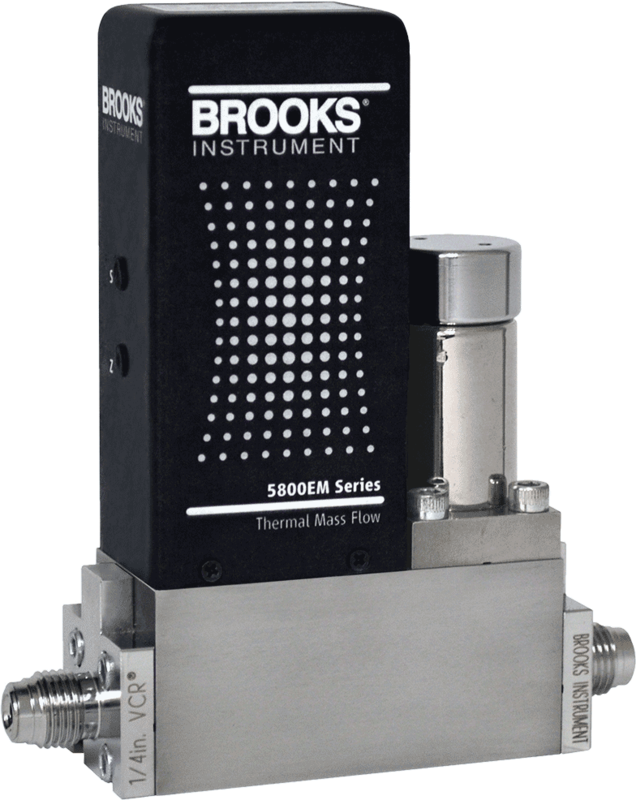 5850EM Series metal sealed mass flow controllers measure and control high-pressure gas flows in ultra-clean environments with a proven stability built on the performance of the widely used 5850E & i Series MFCs. Its metal sealed construction and electro-polished wetted surfaces ensure outstanding flow integrity and help improve overall process efficiency by eliminating the need for continuous monitoring and readjustment of gas pressures to provide a stable gas flow.